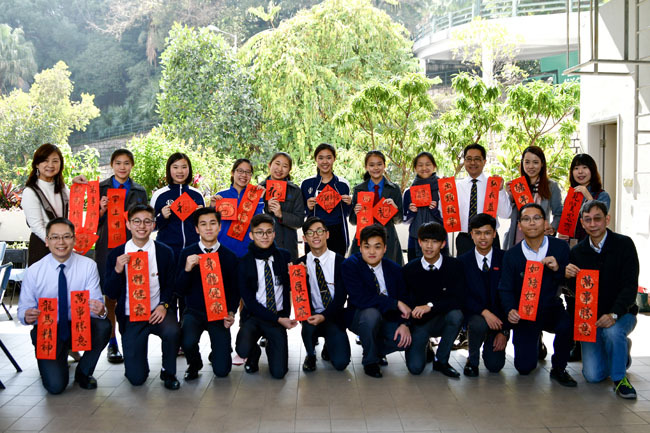 Between 24th and 28th January 2019, eight Form Five students from Diocesan Girls' School (DGS) visited the College on an exchange programme organized by the Students’ Association. 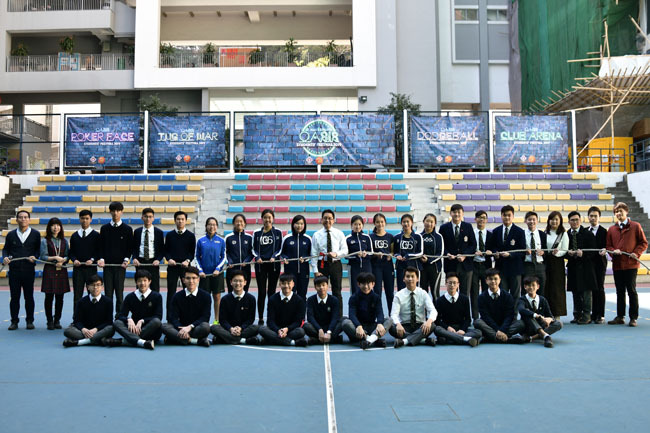 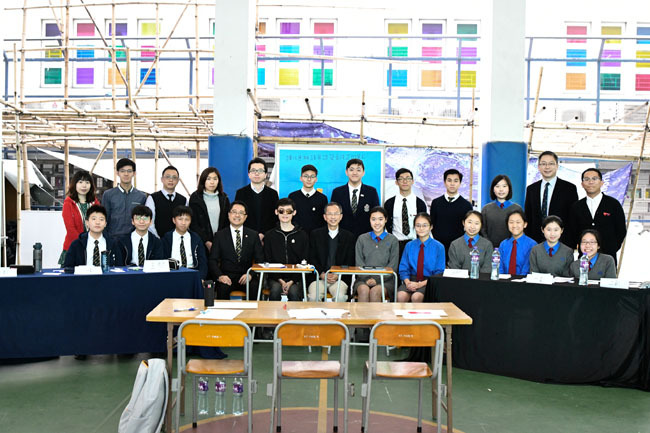 They studied together with their buddies and took part in various activities held during Students’ Festival, including a tug of war contest, fai chun writing and a Chinese friendly debate. 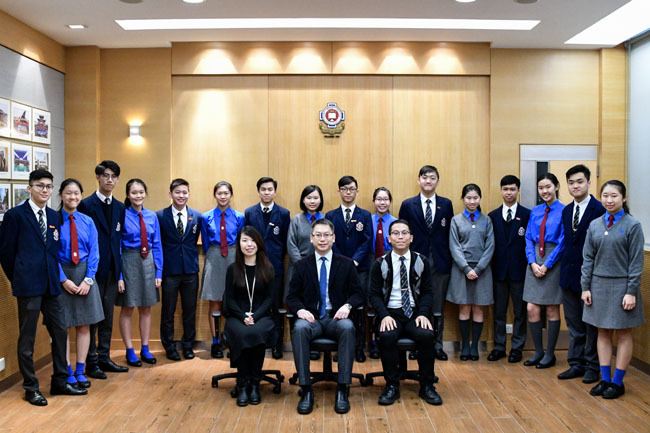 On their last day of school at SPC, the girls were invited to a meeting with the Principal, Mr. Yuen, in which they shared their observations and experiences. 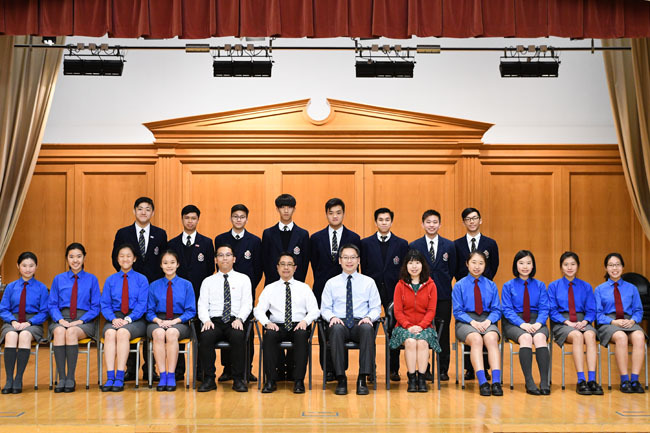 Eight of our students are paying a return visit to DGS from 29th to 31st January 2019.